Liberty Road Classic Rock plays classic hits from the 60's through the 90's. From the Beatles to Pearl Jam, from the Eagles to Tom Petty, we play the songs everyone knows and loves! 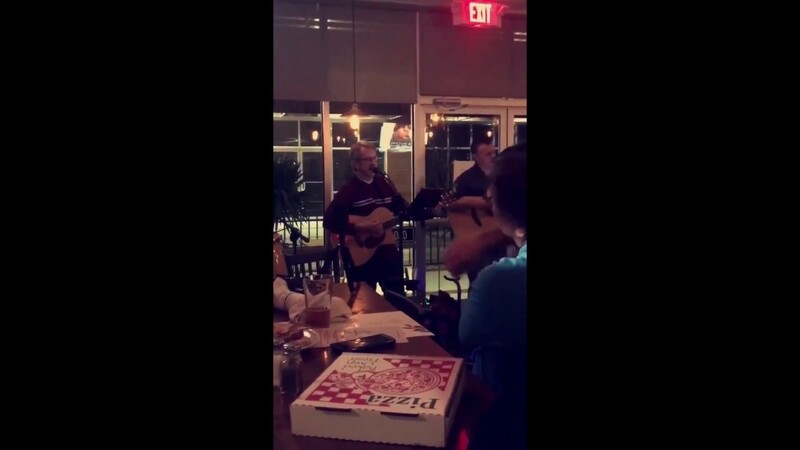 We also play country classics and current songs. 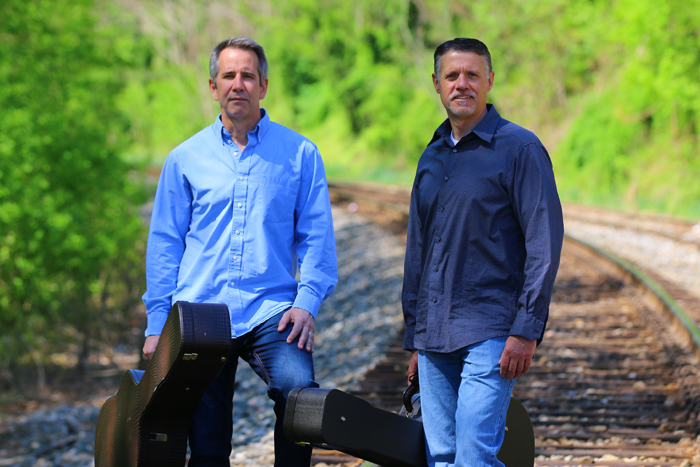 Liberty Road's signature sound combines acoustic guitar, mandolin, harmonica, and the voices of Larry Roberts and and Chip Trostle, which blend together well. We bring a fun and energetic vibe to your party or special event, and we are happy to accommodate your special needs and song requests! Liberty Road performs as a solo, a duo, a trio with a percussion, or as a four piece band. 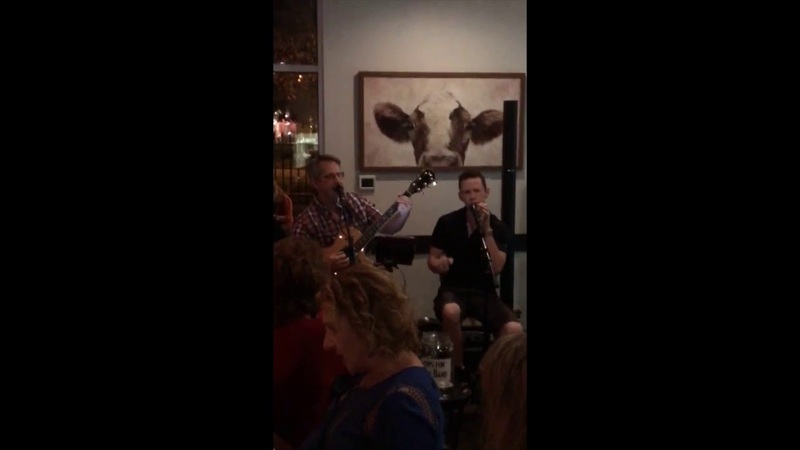 The Liberty Road Trio provided excellent music for our surprise birthday party event and really made the evening special and memorable! The band members arrived on time and were very personable and professional. Without a doubt, I would hire them again for a future event! Perfect compliment to our evening! The process through GigSalad was seamless from beginning to end. Leading up to our corporate event, Larry was quick to respond to messages and accommodating to our needs. At the event, he felt like part of the family. His song selection was impeccable and his talent was very much on point. Looking forward to our next event so we can hire this consummate professional again! Thanks for the kind words Wes! It was a lot of fun. Looking forward to seeing you all again! Thanks Marti! I wish we were closer to Virginia Beach, but if the even were big enough we might even make the trip! Especially in the summer! The sheer talent and entertainment of this group is an absolute joy. The wide repertoire, the smooth vocals, the grooves, and the fun were seemingly without end. Highly professional and extremely reliable. Larry communicated and accommodated every need. Thanks, fellas! Wow! Thanks Matt!! It was a great night and we enjoyed providing the soundtrack for your event. We couldn’t have been happier with Liberty Road. They arrived on time and were very professional. We loved their music and got so many compliments. Kudos to Liberty Road!! Thanks Kelly! We had a great time celebrating your parent's birthdays with you and your family! Liberty Road was GREAT!! Made the Party!! Liberty Road is always on time, professional, and ready to entertain! We will customize our performance to meet your needs, including special song requests and attire to fit the occasion or event. We can perform as a duo or full band, including bass and keyboards. Music is our passion and that comes through in our performances! Eldersburg, MD residents Chip Trostle and Larry Roberts have been playing guitar and singing together for years. With all the practicing, it helps that they live in the same neighborhood! When we are not on the road, Larry works in public relations and Chip works in the insurance business. 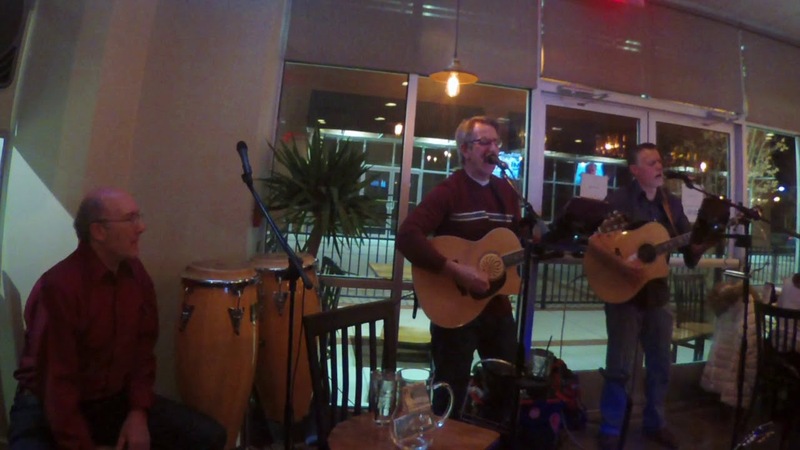 We also enjoy performing as a trio with percussionist John Patti, who also happens to be a Baltimore radio personality as the morning newscaster on WBAL. Liberty Road is well equipped to perform in small and large venues, indoors or outdoors. For outdoor events, we require a tent and access to power.